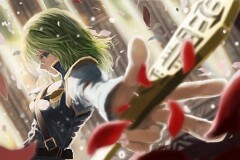 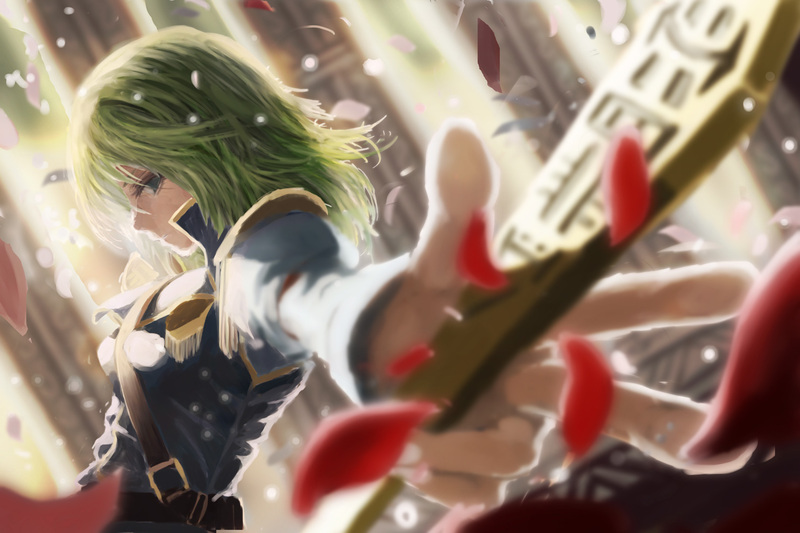 414 anime images in gallery. 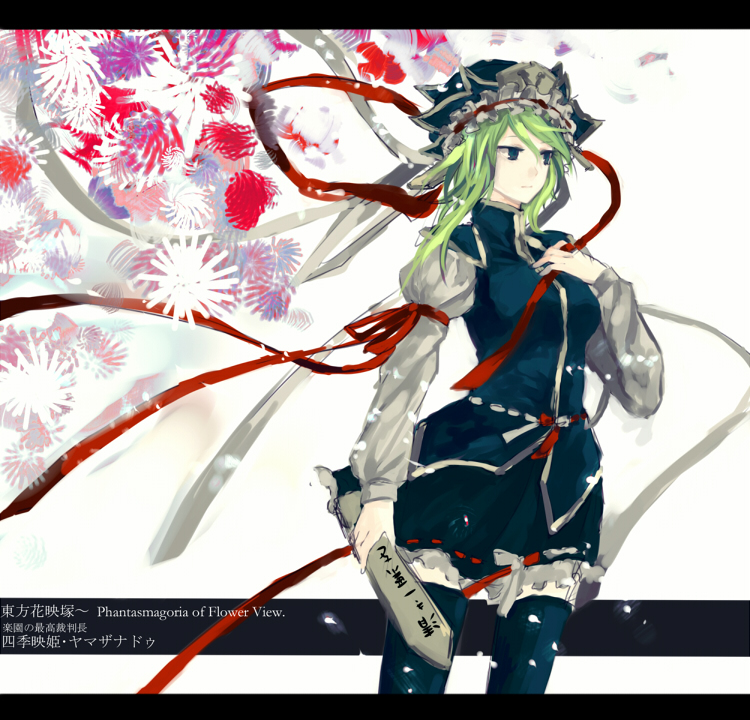 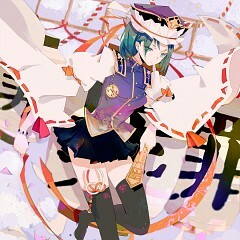 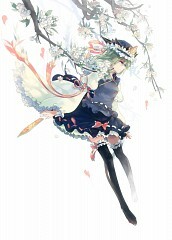 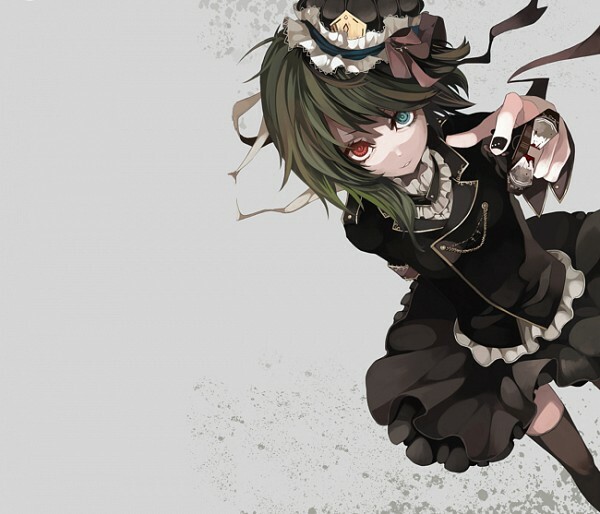 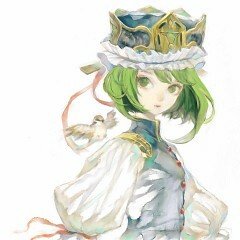 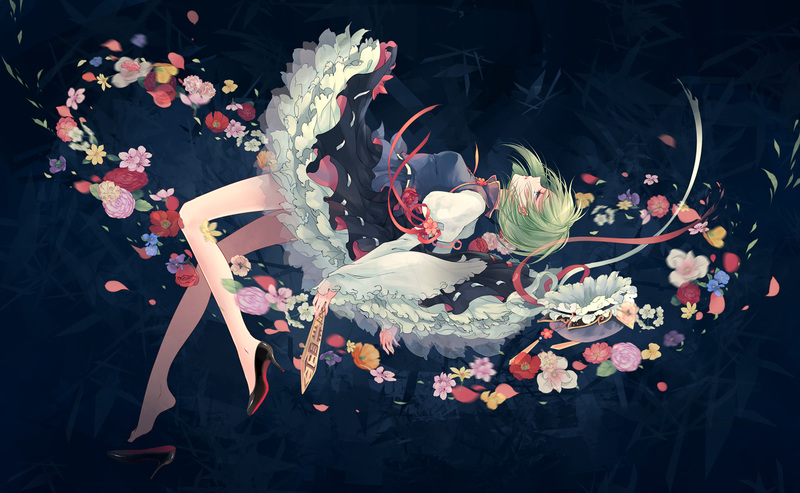 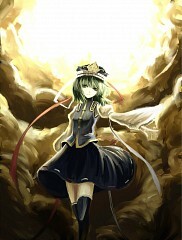 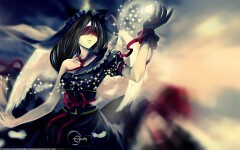 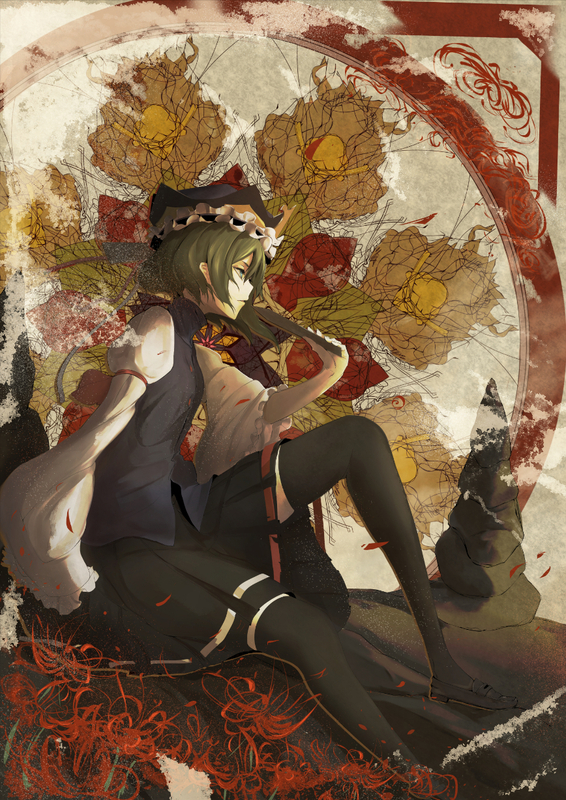 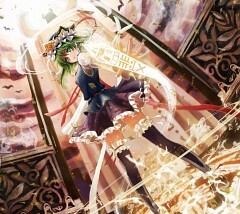 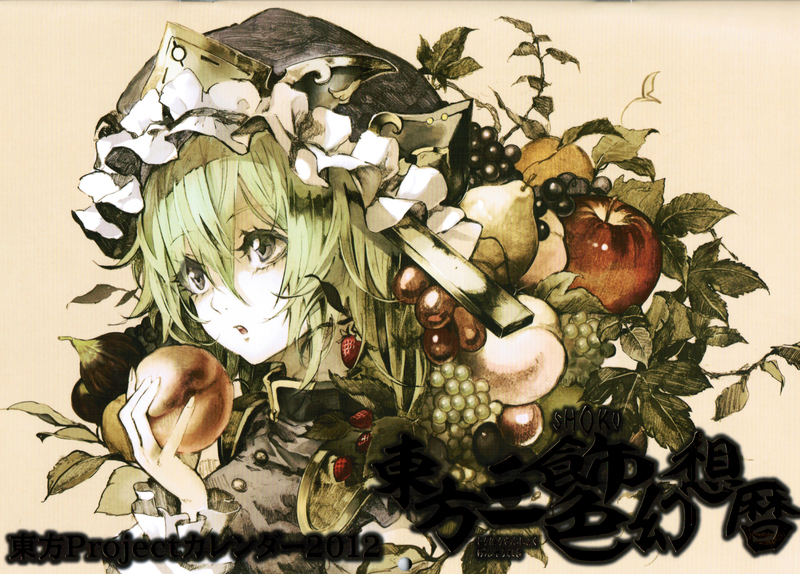 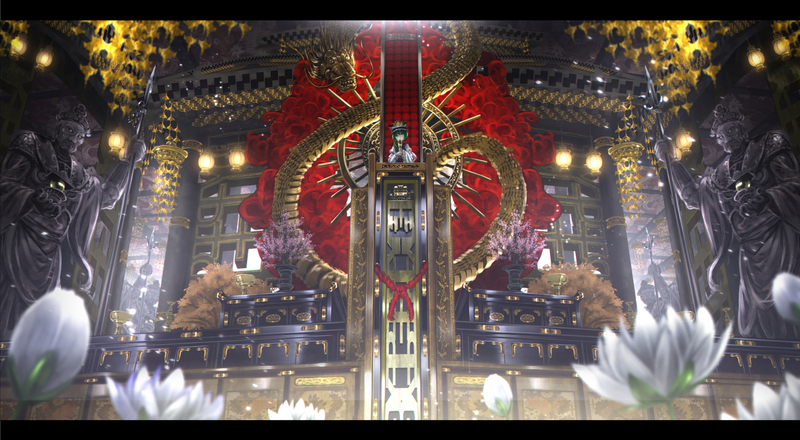 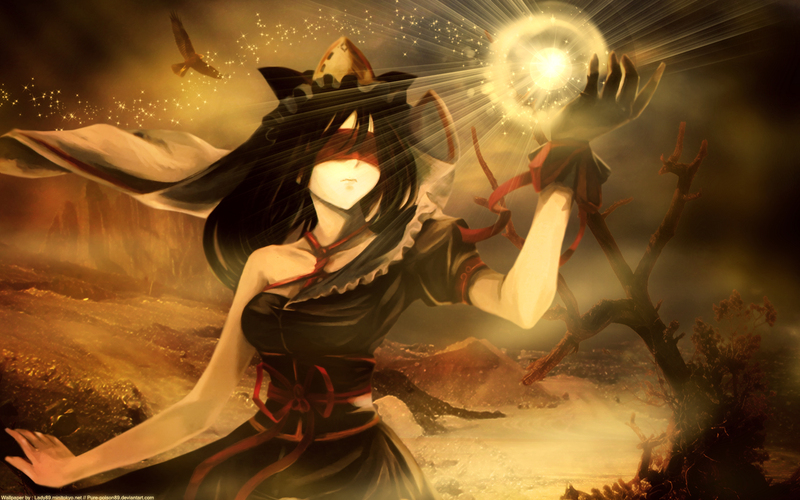 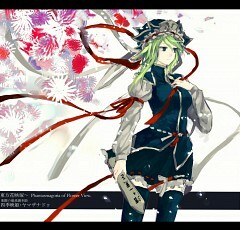 Tagged under Touhou and Phantasmagoria of Flower View. 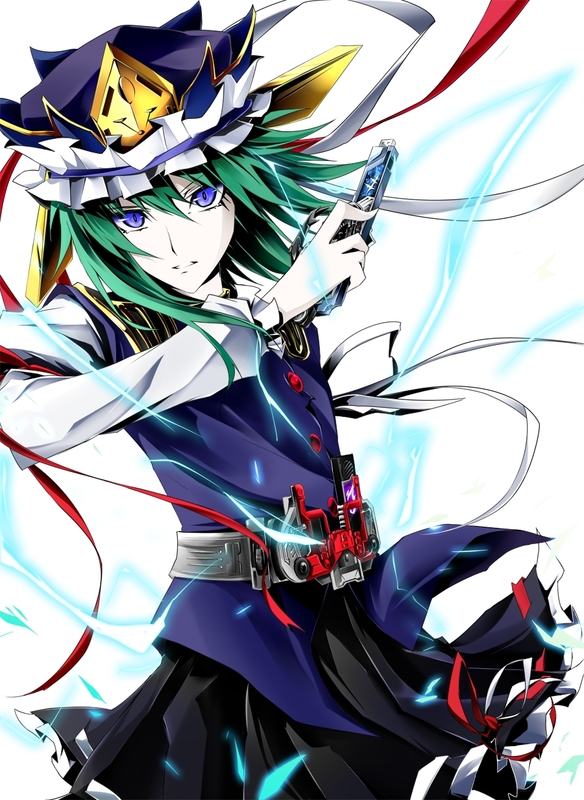 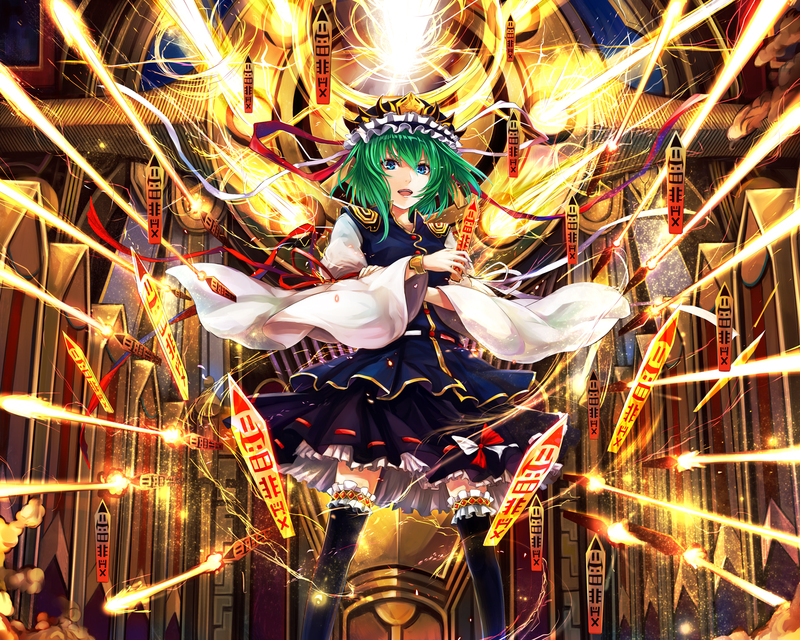 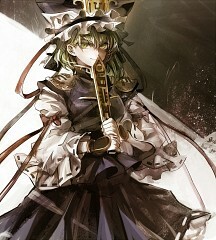 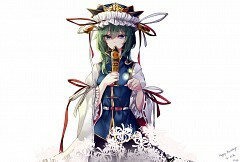 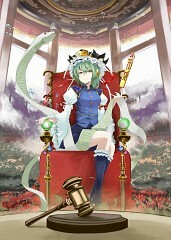 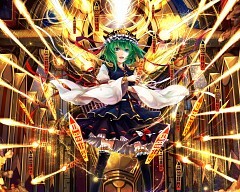 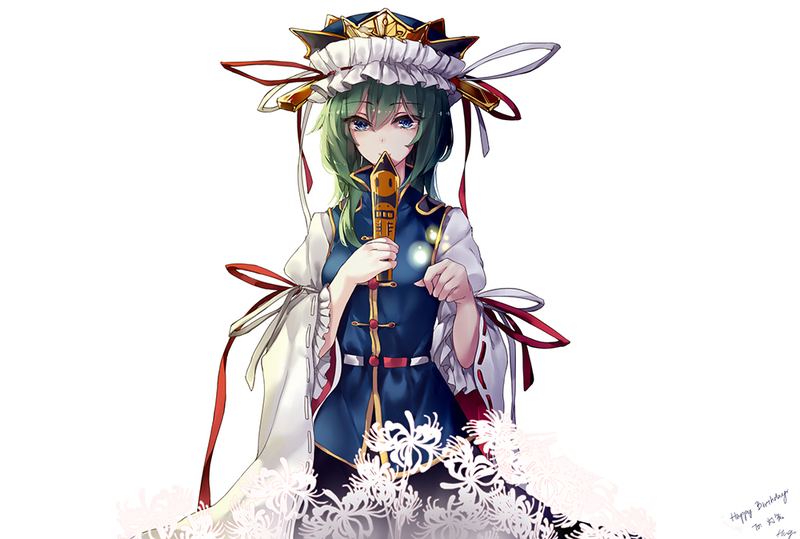 Shiki Eiki is one of the Yama who judge the dead to decide whether they go to Heaven, Hell, somewhere else, or get reincarnated. Whether it's because she simply has a habit of lecturing or because she genuinely wants others to change for the better, she's become well known in Gensokyo for lecturing anyone and everyone about their faults. 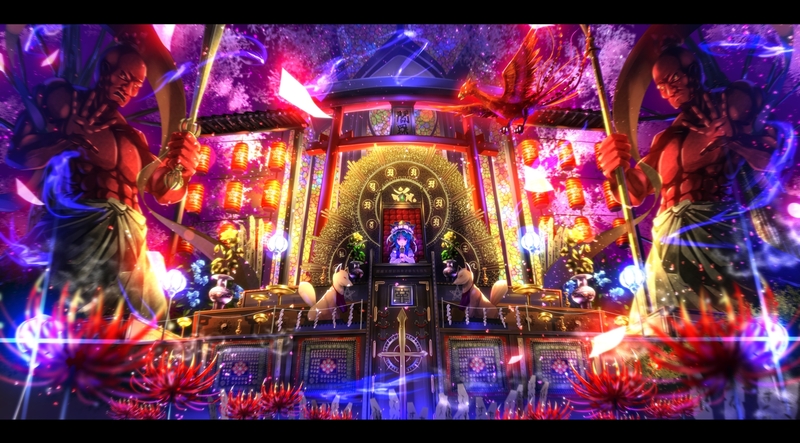 The souls of the dead are brought to her by Onozuka Komachi over a river called the Sanzu no Kawa. 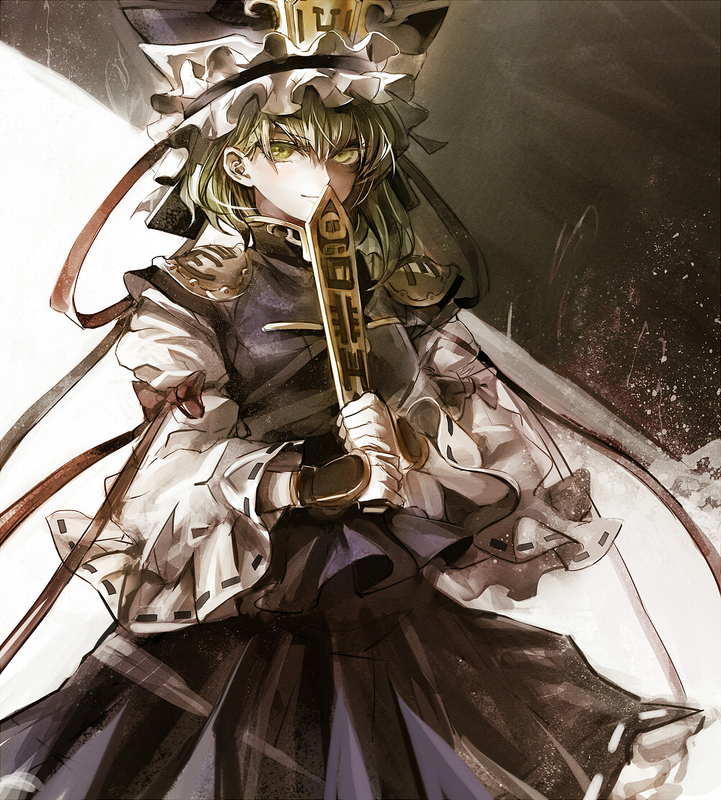 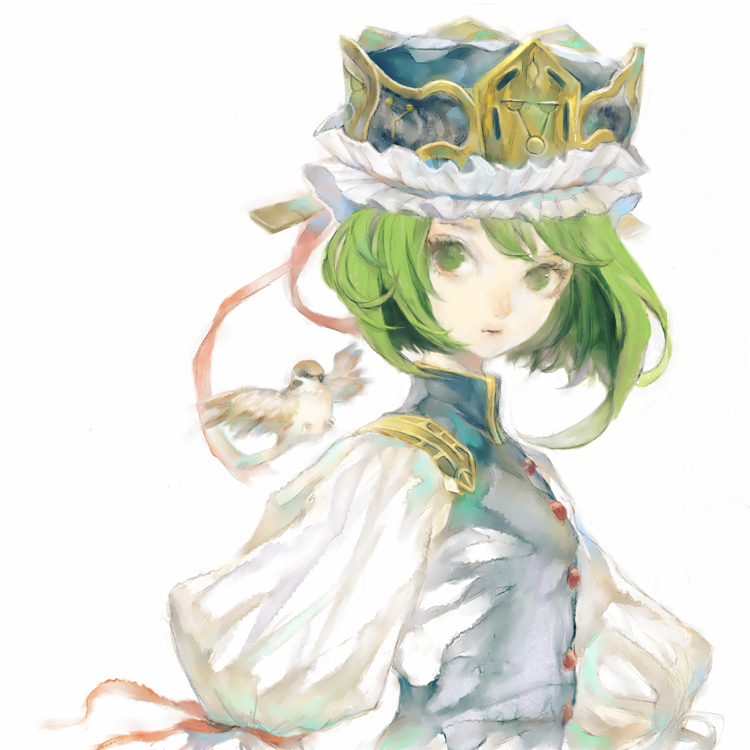 However, not every soul makes it all the way to Shiki Eiki without being tired out from the journey or being extinguished by Komachi. 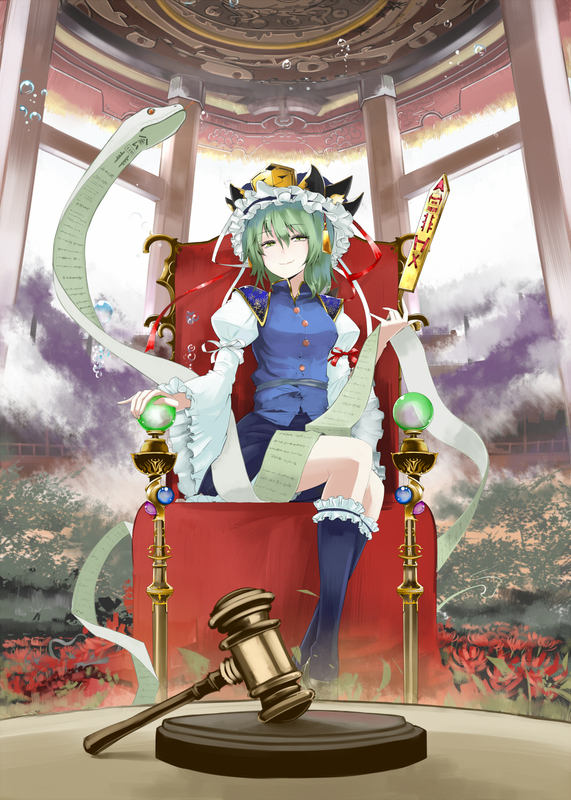 She currently resides in Hell to judge the dead who've traversed Higan and the Sanzu no Kawa. 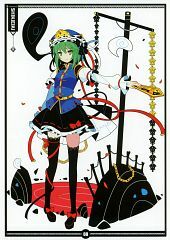 Note that Yamaxanadu is her title, which is often mistaken for her surname.